Common-sense standards for planning and sitting energy development, reducing methane pollution, protecting migratory birds and conducting offshore drilling safely were gutted. Secretaries of the interior have a sacred obligation to steward America’s public lands, tribal commitments, wildlife heritage and natural resources to ensure that they endure for future generations — responsibilities more important than ever in the face of cascading climate impacts. It didn’t have to be this way. When Zinke rode to the Interior Department on a crisp March morning last year, wearing a Stetson and cowboy boots atop a horse named Tonto, he evoked Roosevelt’s conservation legacy in pledging “to ensure our public lands are managed and preserved in a way that benefits all Americans for generations to come.” It was a bold promise, and we felt he had some conservation credentials to back it up. The National Wildlife Federation worked with Zinke both when he was a Montana state senator and a member of Congress. As a legislator, he actively opposed insidious efforts to sell public lands and advocated for important conservation programs such as the Land and Water Conservation Fund. 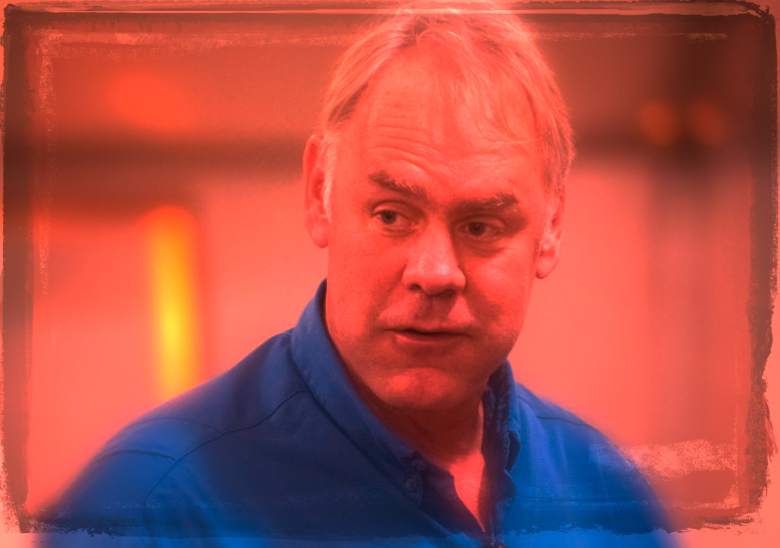 Despite grave concerns about the president’s resource extraction predilections, we encouraged the choice of Zinke over other potential nominees, because we hoped his background prepared him to balance the diverse, and sometimes competing, uses for our public lands and defend America’s treasured public lands from short-term exploitation. Unfortunately, commitments to adhere to the sustainable-use principles of Roosevelt and fellow conservationist Gifford Pinchot were immediately cast aside in narrow pursuit of President Donald Trump’s energy dominance executive order. The balancing of conservation, recreation and cultural values with resource use “in the combination that will best meet the present and future needs of the American people,” as required by law, was virtually ignored, as the department proposed oil and gas drilling in nearly all federal waters and held a rapid and reckless number of lease sales on lands owned by the American public, many in treasured landscapes such as the Petrified Forest National Park in Arizona. Common-sense standards for planning and siting energy development, reducing methane pollution, protecting migratory birds and conducting offshore drilling safely were gutted. World-class scientists and natural resource professionals were reassigned or marginalized. Conservation plans developed collaboratively by Western governors and stakeholders to recover the imperiled greater sage grouse were gravely weakened. And the voices of Native Americans and other local stakeholders were consistently silenced in decision-making, most notably in the significant, unprecedented reduction of the Bears Ears and Grand Staircase-Escalante national monuments to allow greater resource extraction. Recognizing this massive chasm between his conservation rhetoric and his first-year reality, Zinke announced a “grand pivot” toward conservation this past May. 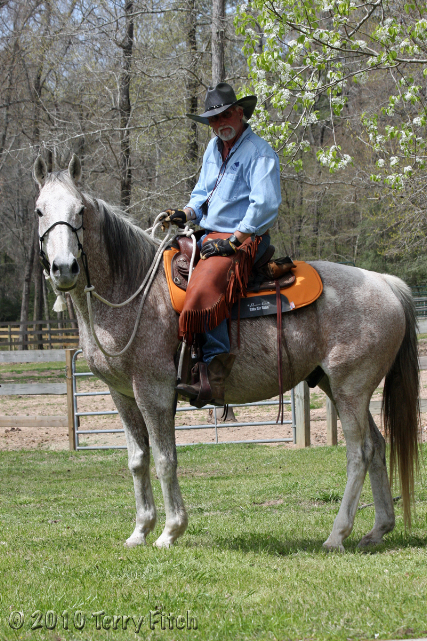 He increased his attention on reconnecting fragmented wildlife migration corridors, expanding recreational access for hunting and fishing, and improving collaboration among federal and state wildlife agencies. He championed fixing the crumbling infrastructure of our national parks, national wildlife refuges and other public lands. He strongly promoted offshore wind energy. These were important conservation pursuits, but as Zinke’s tenure comes to an end, most remain unfinished and woefully underresourced, compared to the precisely executed energy dominance agenda. Roosevelt once said of a successor, “He means well, but he means well feebly.” No one expected an appointee of this administration to emulate conservation giants such as former Interior Secretaries Stewart Udall or Harold Ickes, but Zinke’s dogged pursuit of unfettered fossil-fuel extraction makes James Watt’s disastrous tenure look timid. Zinke never lived up to the Rooseveltian conservation standard he set for himself on his first day in office. It was a “Grand Pivot” , yes! 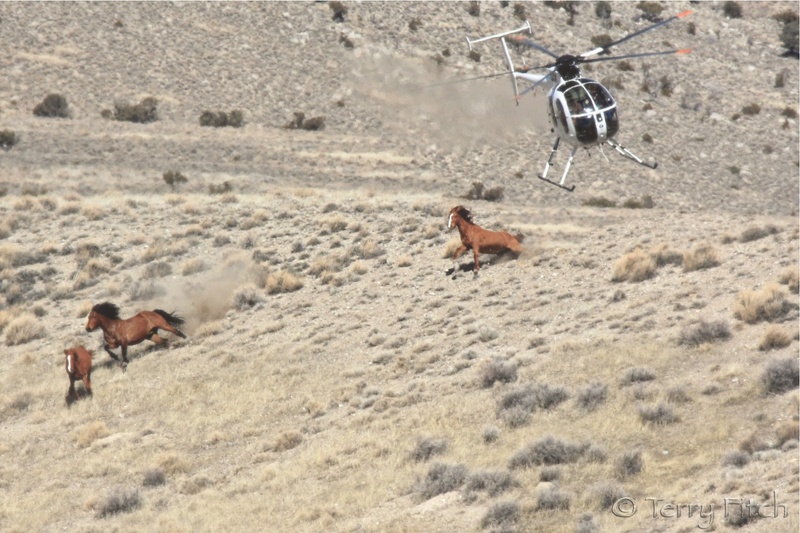 Sending the multitude of our nation’s wild horses into abject waste and probable slaughter. And still going full speed ahead. There is no excuse and no forgiveness for the suffering and the destruction this man has created, all in the name of the almighty dollar. 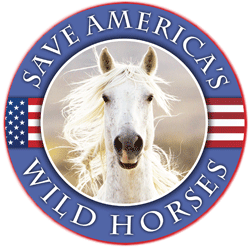 This is the time to block the BLM from continuing this mass Holocaust! Pivot? More like a full-throttle nosedive. Regulatory capture is a form of political corruption that occurs when a regulatory agency, created to act in the public interest instead advances the special interest groups’ desires that dominate the industry or sector it is charged with regulating. There is no doubt that Zinke is a clear example of this regulatory capture… i.e. political corruption favoring special interest groups.